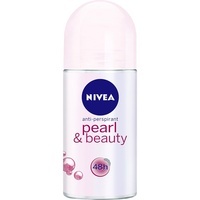 NIVEA Protect & Care Anti-perspirant spray is a deodorant for women that offers reliable 48-hour protection and at the same time cares for the delicate underarm skin. The ethylalcohol-free formula has been especially developed with precious ingredients that are known for their caring properties. The unique NIVEA Creme fragrance ensures a feeling of freshness and care throughout the day. 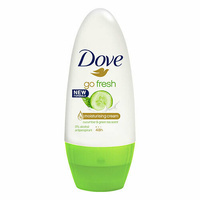 Directions: Hold can 15 cm from the underarm and spray. Allow product to dry completely before getting dressed.